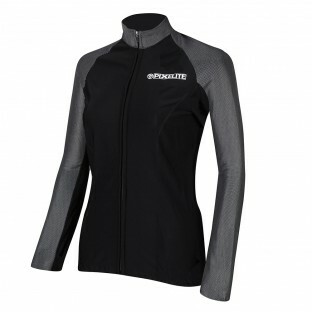 Proviz have produced an exceptional range of high performance long sleeve shirts, short sleeve shirts, singlets and crop tops with these PixElite products. 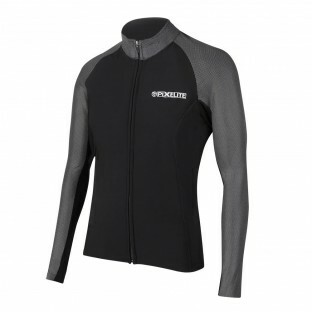 They are designed specifically for running or cycling and all provide excellent insulation as well as having moisture wicking and breathable qualities. 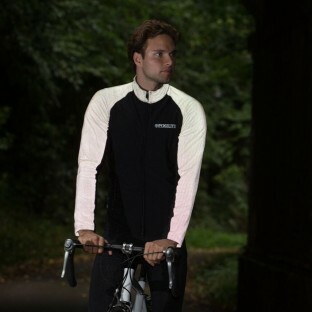 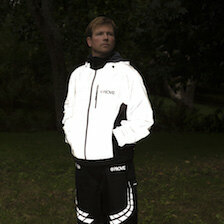 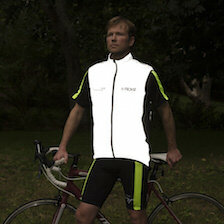 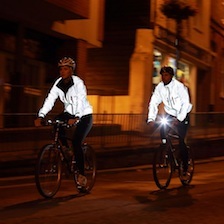 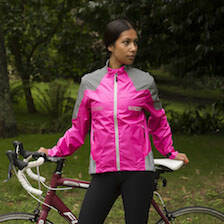 In addition they incorporate elements of Proviz signature high visibility fabric to add to your visibility in low light or after dark as well as increasing the style of the PixElite tops.